All addictions are different and every addict deals with their addiction in their own way, fortunately most addictions can get be dealt with and the individual can get clean and lead a healthy life completely sober and free of prescription medication. Successful treatment depends on the person, but always requires certain factors to ensure the full recovery of the individual, this can include, a detoxification period, counselling, and in severe cases some medication may be necessary to get the body back to full health. In many cases the prescription medication that has been misused most often are painkillers and anti-anxiety medicines such as valium. The abuse of painkillers over a long period of time can sensitise pain nerves, this means that non-painful stimuli will become painful and once you build up a tolerance and begin taking more of them often and regularly you are at risk of an accidental overdose. 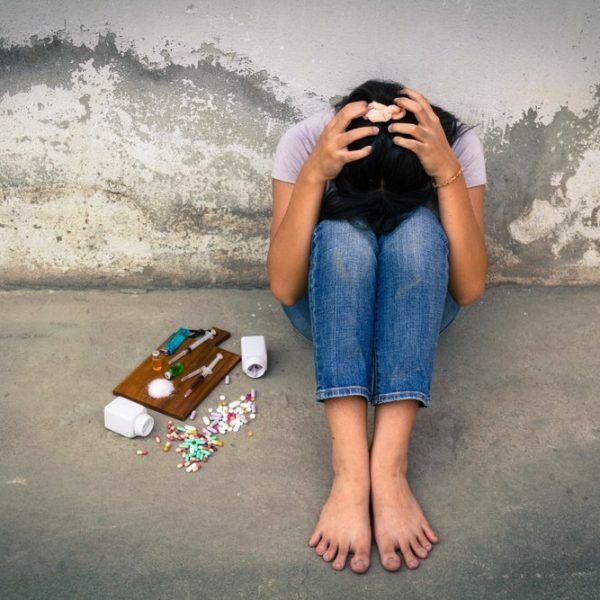 The abuse of these types of drug is a very common thing and it happens far more frequently than many assume, due to the accessibility of these types of medication it is very simple for individuals to obtain them. On many occasions a person may tell their doctor or medical professional that they have lost their prescription to get a new one, as they have used the medication up faster than intended. If you notice this type of suspicious behaviour then you may need to contact someone for help. At Step One Recovery we have a 24 hour free phone number and can help answer any questions or queries you may have, getting a friend or loved one the help they need may not be what they initially want and sometimes it may call for an intervention of some kind to be held, do not worry, you are doing the right thing. Take your first step on the path to recovery with Step One Recovery today.